The cost for golf cart permits for residents of the Town of Tyrone is $15.00 and is payable by CASH only. Non-resident fees and transfer fees vary in price but are also payable by CASH only. Only those persons eighteen (18) years of age or older may register a golf cart. Only those persons who hold a valid motor vehicle driver’s license may drive a golf cart on the streets or recreational paths of the town. Those persons who are fifteen (15) years of age or older but do not hold a valid motor vehicle driver’s license may drive a golf cart on designated streets and recreation paths of the Town if they are accompanied in the front seat by a person at least eighteen (18) years of age who holds a valid motor vehicle driver’s license. 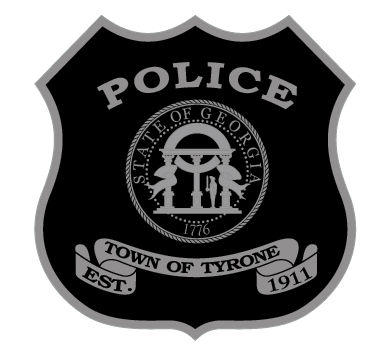 Click here to view the Town of Tyrone's Golf Cart Ordinance.